Last year’s class winner takes the top spot once again; the Octavia really is an extremely capable small tow car. This is the first time BMW has won the overall title at the Tow Car Awards, but if future models live up to the standard set by the 5 Series Touring, it won’t be the last. 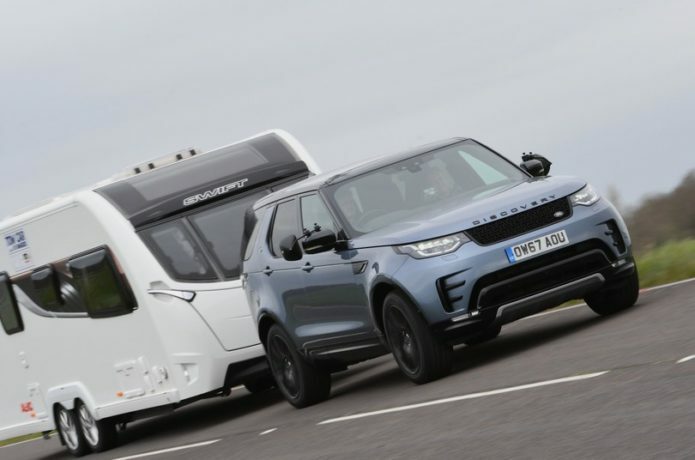 It’s the best of the 2018 contenders to drive, with or without a caravan, not to mention frugal, torquey and hugely practical. In short, it delivers everything you’d want from a tow car.